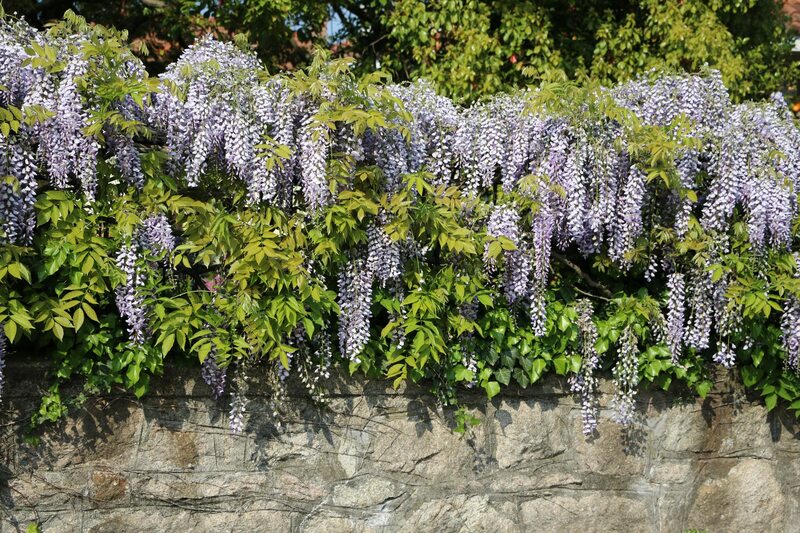 My wisteria vine is 4 -5 years old. It has bloomed beautifully every year. It was in full bloom this year, and now all the blooms are dead....seems like they all died at the same time. Did you lose the flowers or leaves and flowers? Do you see signs of insects or disease on the plant? Did you receive any extreme weather changes? Temperature changes or heavy rain or dry weather? Weather stresses could cause the flowers to die off. 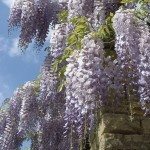 Here is a link with possible problems with your Wisteria.